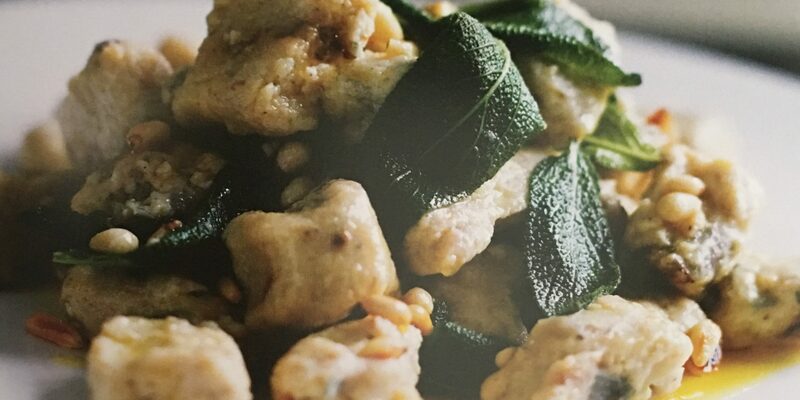 I was reading Indulge: Gluten-Free Food Gets A Makeover by Rowie Dillon and saw this amazing recipe for Gnocchi with Sage and Pine Nuts. I love making Gnocchi and it is great that this recipe is gluten-free. This hearty italian potato dish with soothing butter sage is pure contentment. Wash and peel the potatoes and boil in lightly salted water. Drain and leave to cool, then mash and set aside. Place the onion and garlic in the prepared baking tray, drizzle generously with oil, season with salt and pepper and bake for 15 minutes or until softened and starting to golden. 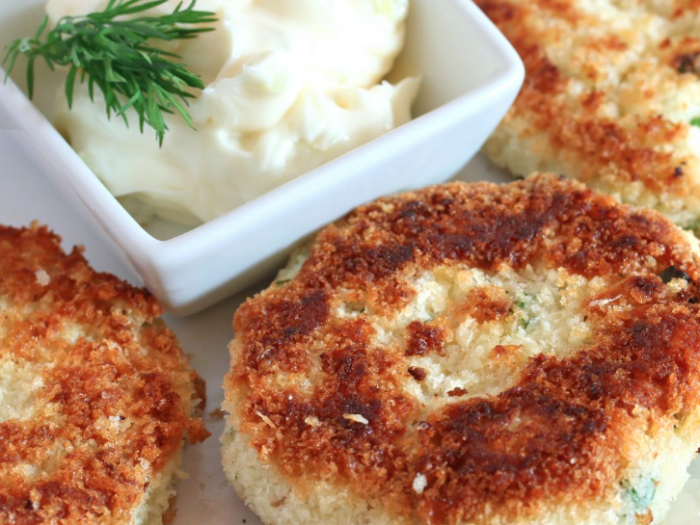 Combine the mashed potato with the onion, garlic (remove skin after roasting), quinoa flour, egg, Parmesan and nutmeg. Season with salt and pepper and mix with your hands until well combined. From the dough into 1 tablespoonfull balls. bring a large saucepan of salted water to the boil. Drop 3-4 gnocchi at a time into the water, lowere the heat to a simmer and cook for 3-4 minutes, until the gnocchi rises to the surface. Remove with a slotted spoon and keep warm while you cook the rest of the gnocchi in batches. To make the sage butter, melt the butter in a saucepan over medium heat. Add the sage and a pinch of salt. Cook for 3 minutes until the sage leaves are starting to turn golden. Place the gnocchi onto plates, pour the sage butter over the top and sprinkle with the toasted pine nuts.